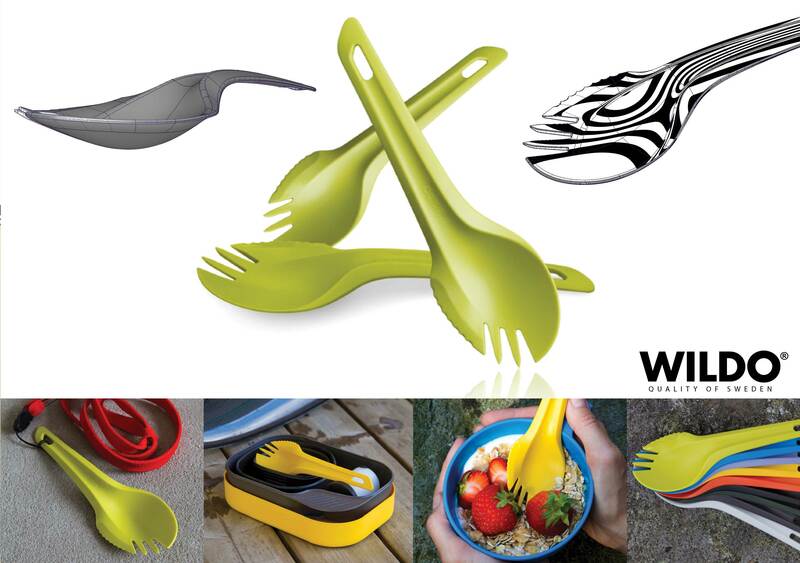 A Spork with a good and comfortable grip. Knife, fork and spoon at the same end. BPA-free plastic. Made in Sweden. Design by Pontus Ny, Anders Kristiansson and Martin Eek.